So I'm on the quest to eating healthy (again). I tried the Master Cleanse a couple of weeks ago and that went just fine (Insert side-eye here). 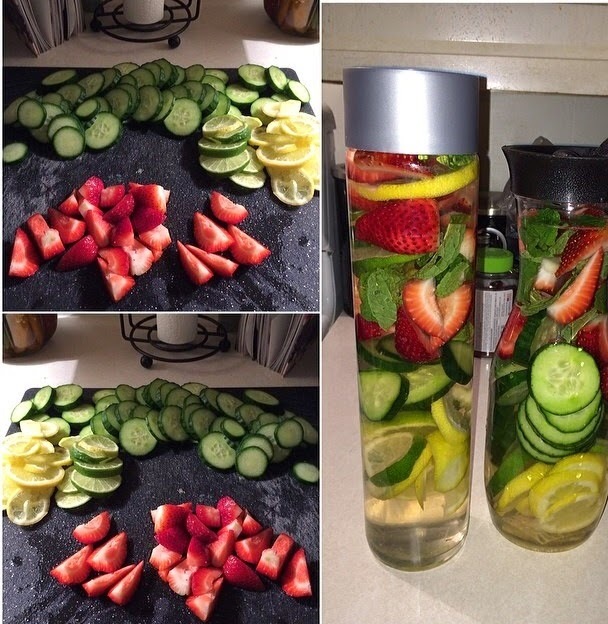 I decided to do another cleanse/ detox that isn't so stressful ( Master Cleanse) like this one pictured above. This looks pretty yummy and I hear that it is tasty. I will give it a try and BLOG about it as usual.